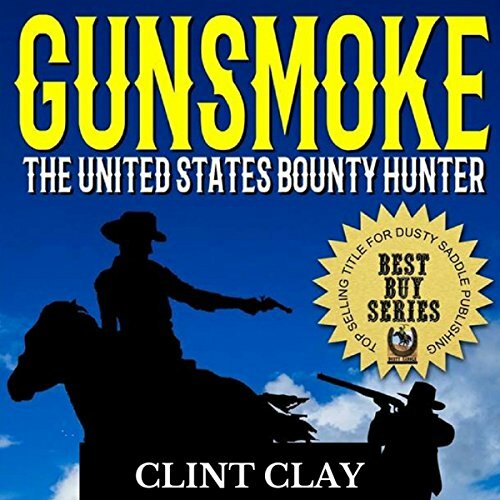 Showing results by author "Clint Clay"
An exciting new Western collection in the style of Robert J. Thomas, W. L. Cox, and Duane Boehm filled with action, adventure, and plot twists like C. K. Crigger, Chet Cunningham, and Paul L. Thompson! These are westerns filled with crime, corruption, and a deadbeat criminal gang to bring to justice! 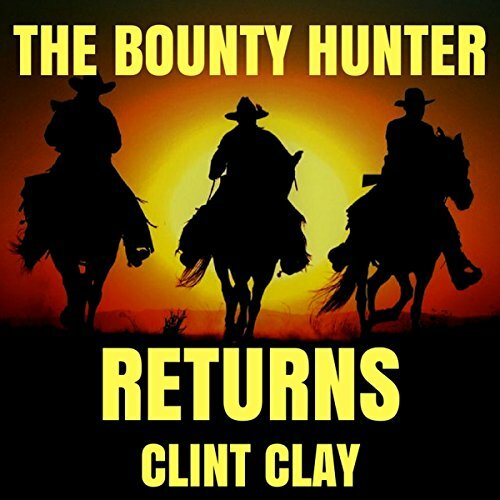 These exciting new action-adventure audiobooks take the listener on one helluva journey.... Are you ready to ride the dangerous trail with Clint Clay and his great new westerns? What's a young man going to do when a war ends? One young soldier returning from the Civil War finds himself thrown into a world of danger, corruption, and crime as he struggles to reinvent himself. 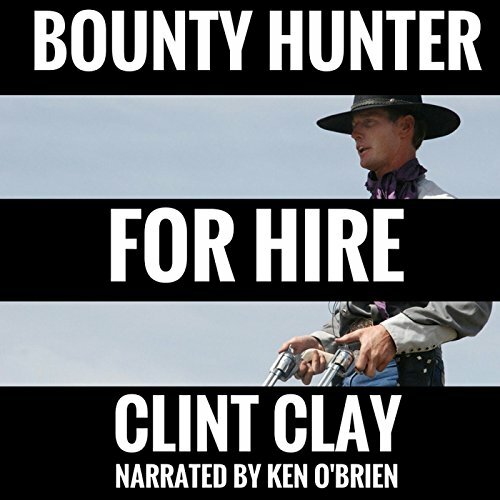 When his neighbors' farm is burned to the ground and all are killed - he finds his new destiny as a bounty hunter. Now he must fight criminals and bring justice to a lawless land. What's a young man going to do when a war ends? One young soldier returning from the Civil War finds himself thrown into a world of danger, corruption and crime as he struggles to reinvent himself. When his neighbors' farm is burned to the ground and all are killed - he finds his new destiny as a bounty hunter.